A man died and another is in custody after a stabbing in San Francisco’s Mission District on Thursday evening, police said today. The stabbing was reported at about 7:30 p.m. near 15th and Wiese streets. A witness said the 56-year-old victim, whose name is not yet being released, was stabbed in the chest after an argument, police said. 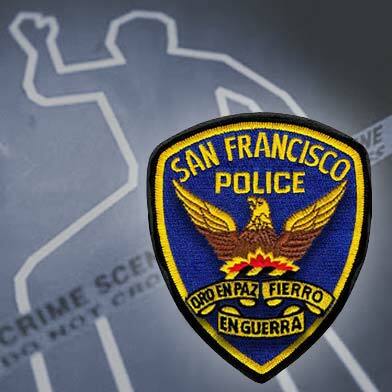 The victim was taken to San Francisco General Hospital, where he later succumbed to his injuries. 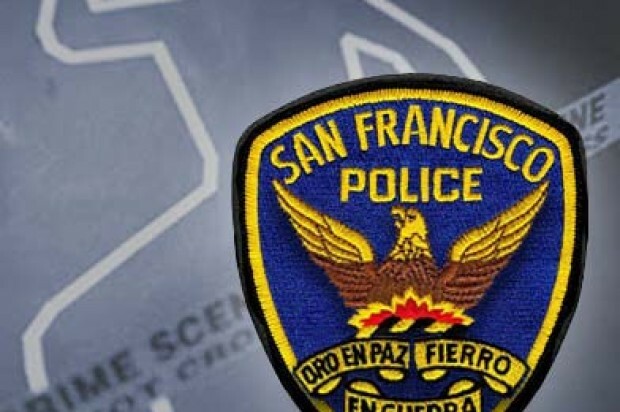 Investigators obtained a suspect description from witnesses and eventually located William Randleston, a 58-year-old San Francisco resident who they arrested on suspicion of murder, police spokesman Officer Albie Esparza said. Homicide inspectors are still trying to locate any other potential witnesses. Anyone with information about the killing is asked to call the Police Department’s homicide detail at (415) 553-1145, the anonymous tip line at (415) 575-4444 or to send a tip by text message to TIP411 with “SFPD” in the message.